Staphylococcus aureus (SA) is a bacteria that commonly colonizes humans, causing infections that lead to mild morbidity (skin lesions), to severe morbidity (bacteremia) and even death. Livestock-associated (LA) SA strains, though adapted to livestock and in particular swine, have recently been found to colonize humans. Cases of clinical infection have been detected with regularity in Europe, yet to date there is minimal information on infection risk in the United States. This may simply be due to inadequate surveillance for LA-MRSA strains. Therefore it is plausible that human colonization with LA-SA strains may also be causing clinical infections in humans in the United States and may represent a potential source of severe morbidity, increased healthcare costs, and reduced productivity among those with occupational exposure to swine. This pilot study would work with the Fairmont Hospital of Martin County to acquire and type SA isolates from clinically infected patients at the hospital and associated out-patient facilities for 9-months (budgeting for 120 isolates). 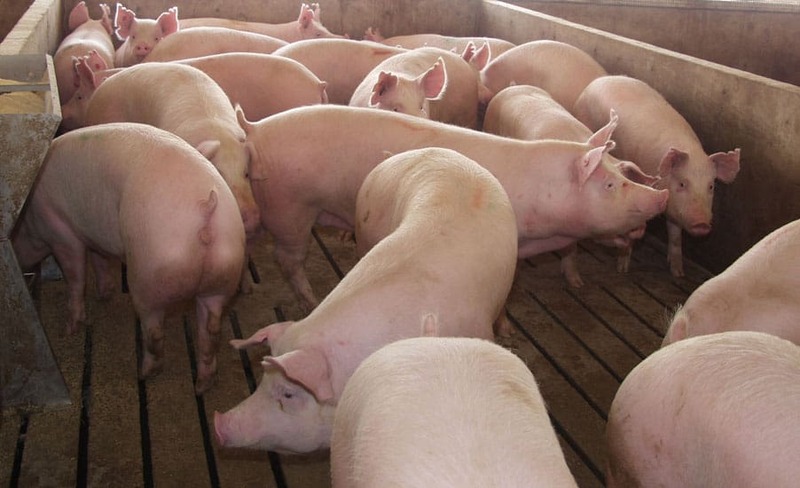 With Martin County being in the largest swine producing county of the state, this study will help better indicate whether human LA-SA infections are occurring in a population with direct or indirect exposure to swine. European researchers have stated that LA-SA strains pose a serious public health challenge in countries with intensive livestock production. The exent that LA-SA cause clinical infections in humans in the United States needs to be determined to assess the potential impact on morbidity, healthcare costs, and reduced productivity among people in areas of dense pig production.